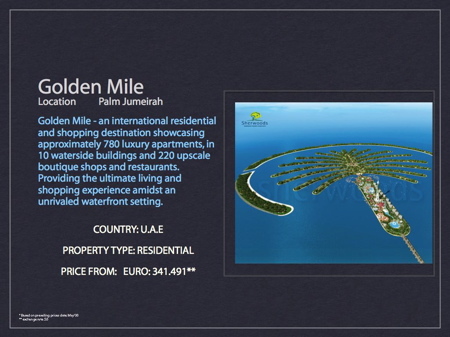 The three colossal palm-shaped islands being developed off the coast of Dubai by Nakheel will add more than 200 hotels to the emirate`s expanding hospitality sector. All 30 planned hotels on the Palm Jumeirah have been committed to hotel developers. Big names include the Atlantis resort and The Trump International Hotel and Tower. The sister islands Palm Deira and Palm Jebel Ali will add approximately 180 more hotels, although no operators have been named so far, said Nakheel CEO Chris O`Donnell. These hotels will significantly boost Dubai`s hotel capacity, which, analysts say, is currently failing to cope with demand levels. Several other major projects will boost Dubai`s hotel count, including Jumeirah Beach Residences in Dubai Marina, which will include four hotels and four beach clubs. Tatweer`s Dh100 billion Bawadi project in Dubailand will add a further 29,000 rooms in 31 hotels by 2015, including the world`s biggest hotel, the 6,500 room Asia Asia Hotel. This year the emirate expects to have 11,000 new rooms, most of them in the high-end category.